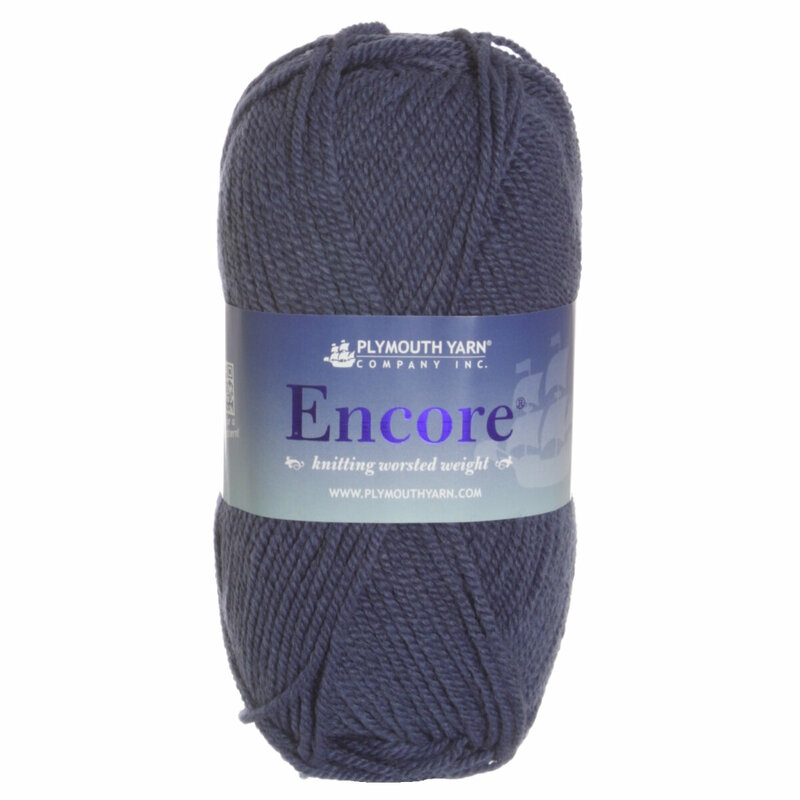 Plymouth Yarn Encore Tweed Yarn is a similar yarn: acrylic, machine wash, worsted (19-20 sts/4 in), 5 sts / inch, 100 gram, on size 8 US needles, 200 yards. You may also like Universal Yarns Classic Shades Yarn, which is another similar yarn: acrylic, machine wash, worsted (19-20 sts/4 in), 100 gram. 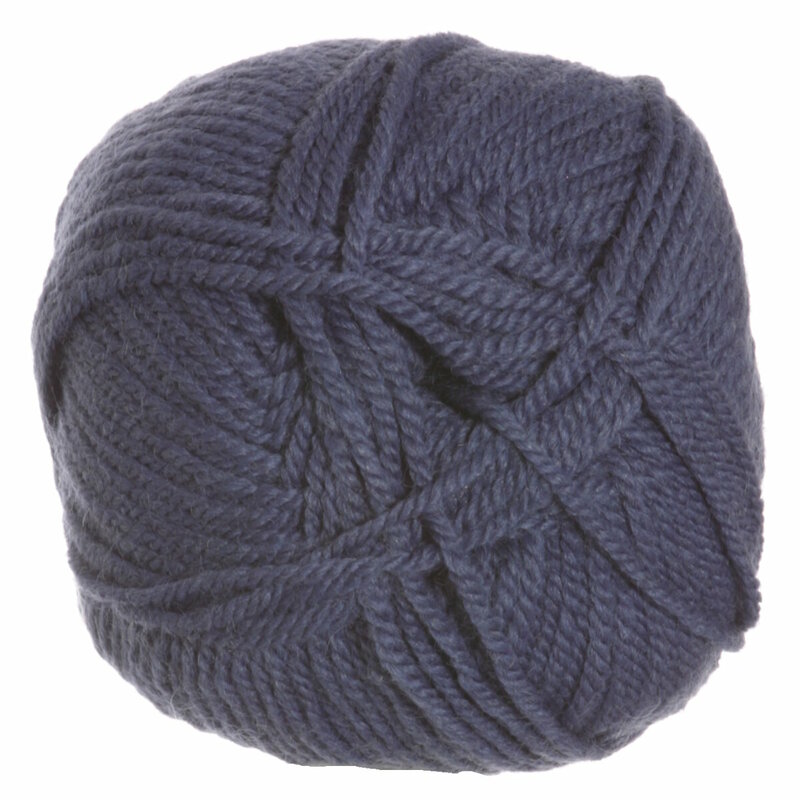 Universal Yarns Classic Shades Yarn From $6.40 to $8.00Select colors on sale now!